The best analogue of Diablo on iOS. The game holds about 60 hours of gameplay with character pumping, skill tree and hundreds of different types of weapons. Here you can enjoy nice old-school graphics, convenient management and Russian-language localization. Ten years have passed since the release of the game Titan Quest, but the second part of this wonderful game is still not there. All because of bankruptcy and the closure of the studio-developer Iron Lore, and after her, and the publisher THQ. 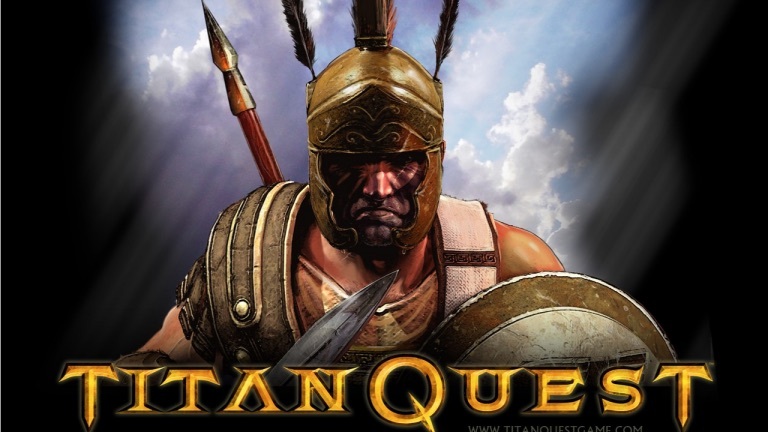 But soon the rights to many THQ games, including Titan Quest, were redeemed by the Swedish publisher Nordic Games, after which they successfully changed their name to THQ Nordic and first rolled out the anniversary re-release of the game called Titan Quest Anniversary Edition onto the shelves of digital stores. The game greets us with an introductory video telling that the titans fled from their place of imprisonment – Tartarus, after which satires, harpies and other characters of ancient myths began attacking the cities. The plot of the game will not be able to surprise the experienced player, but it is enough to give the desired motivation in the long journey. As part of this program, you will be able to visit Greece, Egypt, the Far East, visit Crete and go through the labyrinth of the Minotaur, walk along the Sphinx and the pyramids of Cheops, admire the Hanging Gardens in Babylon, run along the Great Wall of China and even visit the Kingdom of the Dead and Elysium. Not bad, huh? A plus to this fascinating journey in almost every major city that you encounter on your way will be some annoying character who will gladly tell you some story about Hercules from children’s books, which in turn creates an entourage, the right mood. and the atmosphere. For whom: for fans of long-playing RPGs.